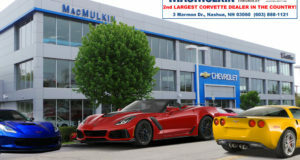 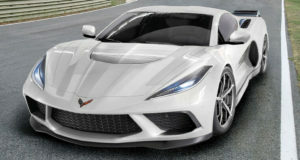 Corvette Inventory Spotlight Archives - MacMulkin Corvette - 2nd Largest Corvette Dealer in the World! 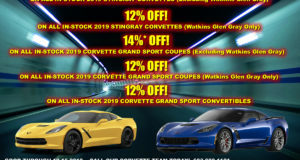 For a limited time, we are taking 16% off MSRP on select 2019 Corvettes in stock! 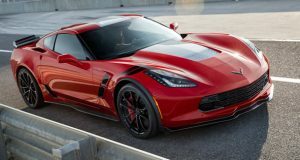 Check out all of our current Corvette sales and incentives here! 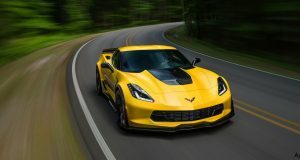 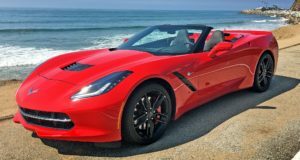 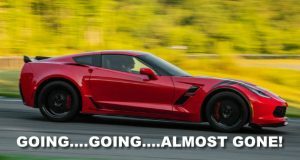 Time is Running Out on 2018 Corvette Inventory!